ABC Music Academy Sdn Bhd was established in year 1990. 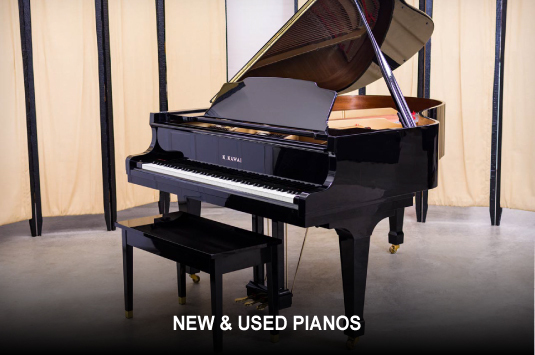 We buy and sell new and re-cond piano, service and repair. 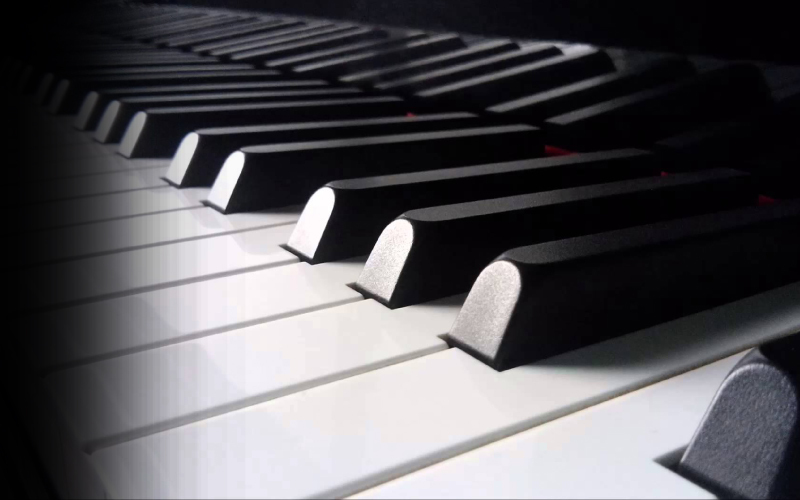 ABC Music Academy also teaches people the tuning of piano, painting piano and piano moving transportation. We understand each client has different requirements therefore we work with each of you closely to provide the services that suit your needs. 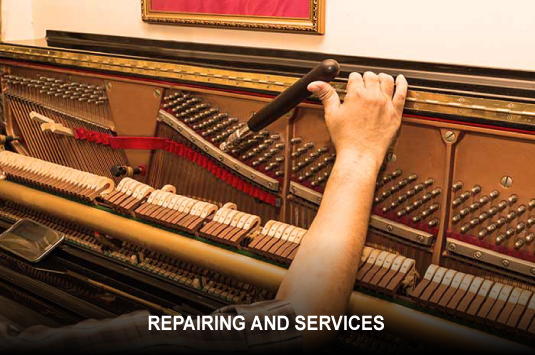 ABC MUSIC ACADEMY added 2 photos in Piano Repairing Category. 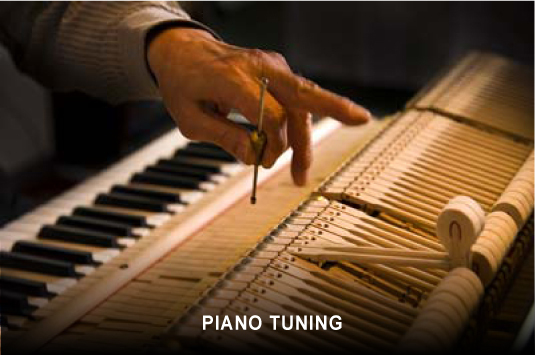 ABC MUSIC ACADEMY added 4 photos in Piano Tuning Category. Address: 78, Jalan Meru, 41050 Klang, Selangor, Malaysia.